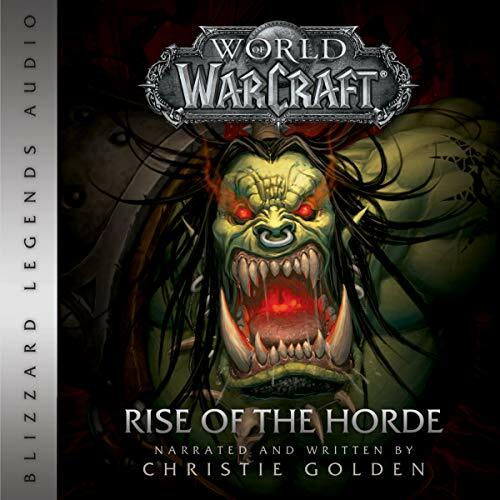 But the nefarious agents of the Burning Legion had other plans for both of the unsuspecting races. 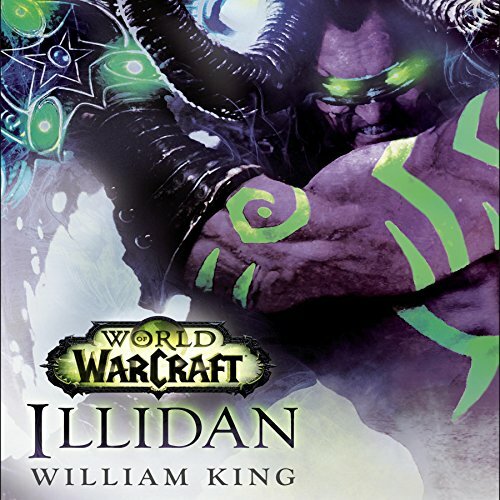 The demon-lord Kil’jaeden set in motion a dark chain of events that would succeed not only in eradicating the draenei, but would forge the orc clans into an single, unstoppable juggernaut of hatred and destruction. 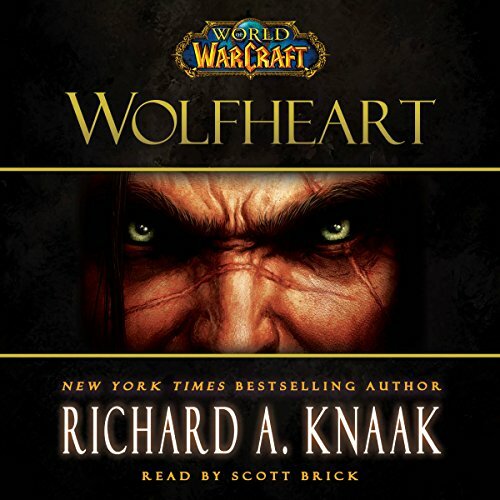 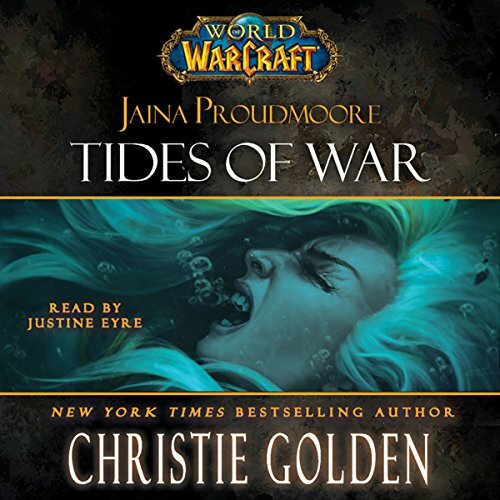 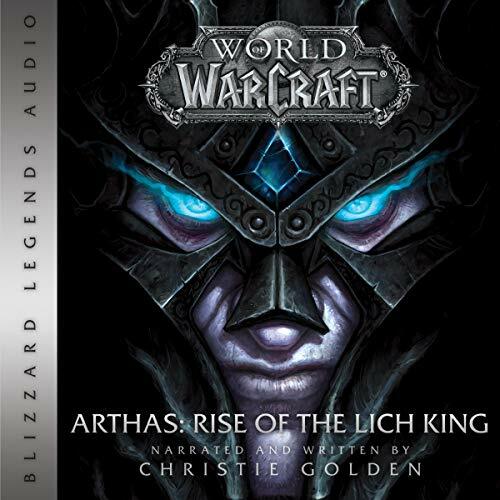 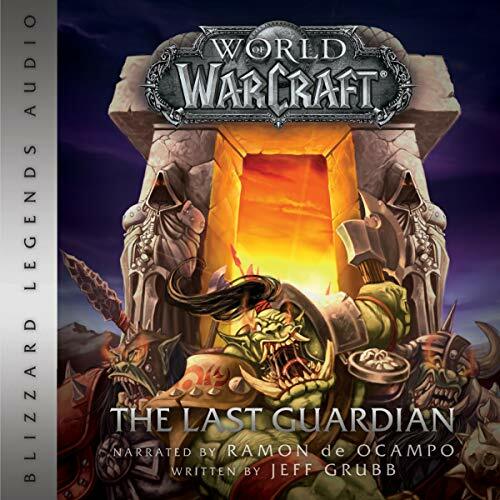 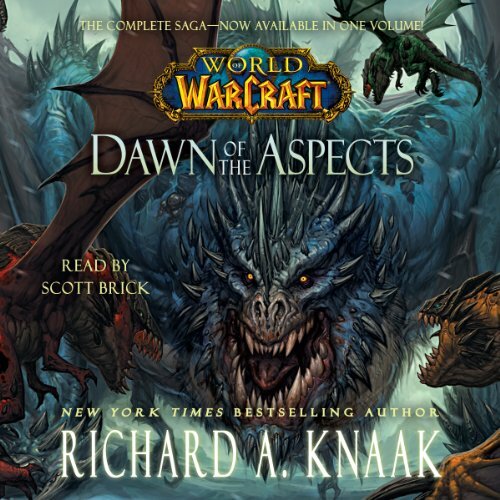 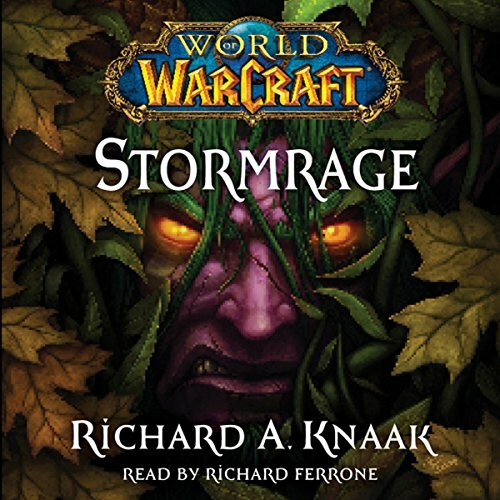 An original tale of magic, warfare, and heroism based on the best-selling, award-winning electronic game series from Blizzard.